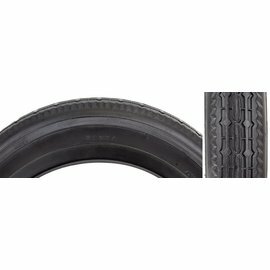 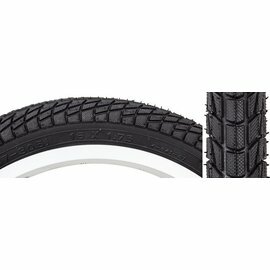 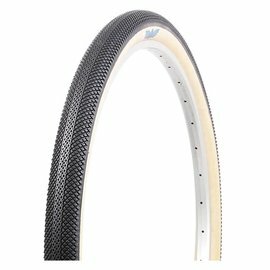 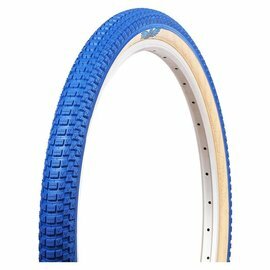 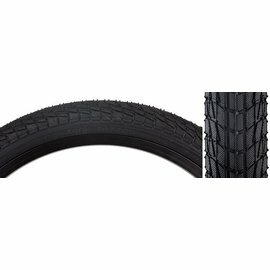 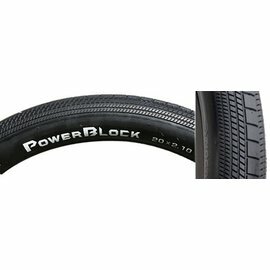 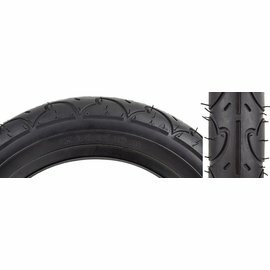 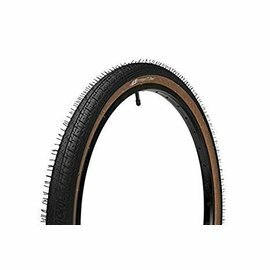 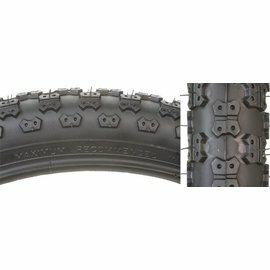 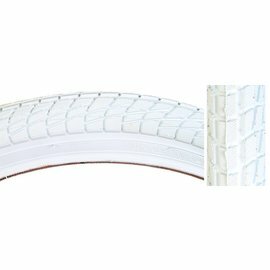 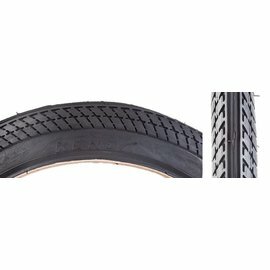 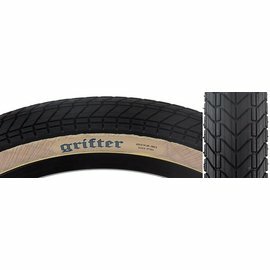 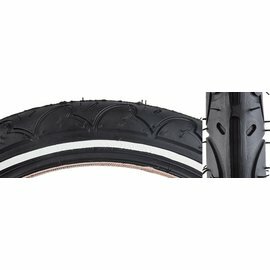 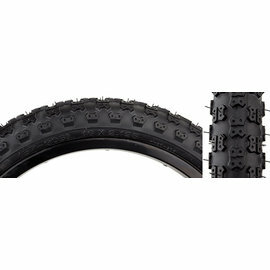 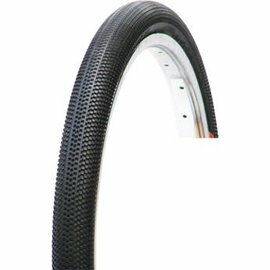 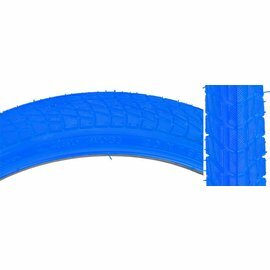 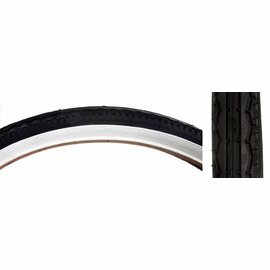 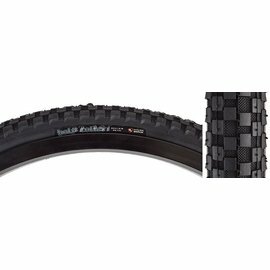 Default Popularity Newest products Lowest price Highest price Name ascending Name descending All brands GT Kenda Maxxis SE Bikes Sunlite Tioga Vee Tire Co.
iCycle has all types of BMX tires in a bunch of sizes and tread patterns. 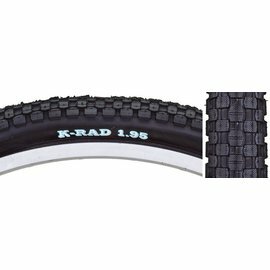 12",14",16", 18" ,20", 24", 26", and 29" from Kenda, SE, GT, Tioga and more ! 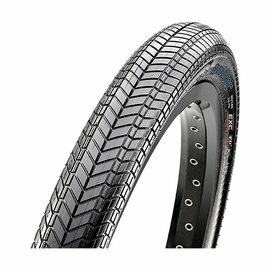 We can usually install tires in a few minutes while you wait.